Are you looking forward to enjoying some snacks during the Super Bowl this weekend? Who isn’t? If you are following a low-carb or low-fat diet, snack foods can be tricky — especially chips and dips. We prefer not to even bring chips into the house, because we have no restraint and will eat half a bag in one sitting and then feel horrible. If we have to satisfy a chip craving, we opt for chips and salsa and really watch the serving size (yes that means counting out how many chips are in a serving and then hiding the rest of the bag.) However, this Super Bowl we are going to go all in with diabetic-friendly fare! Why don’t you give it a try too? If you put out chips and veggies, you add temptation. So just do a large colorful spread of veggies! Carrot sticks, pepper slices, cucumber rounds, radish halves, sugar snap peas, cherry tomatoes, cauliflower, etc. 1. 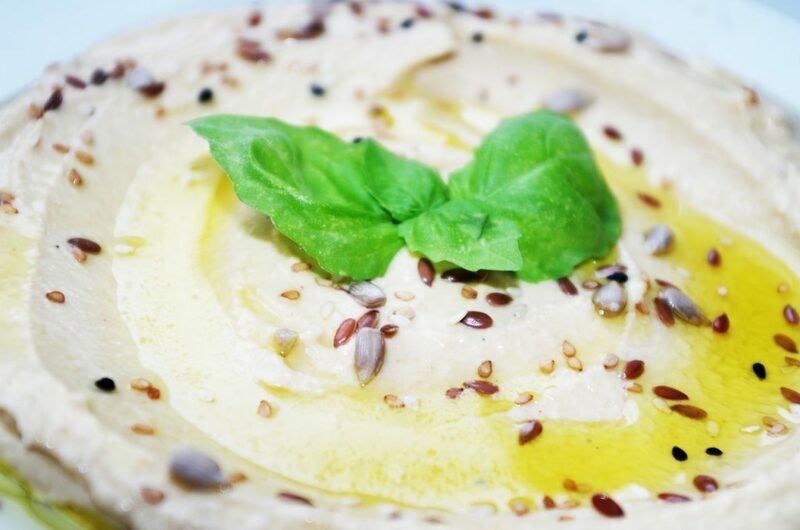 Get hummus! Delicious, low carb, full of protein. Traditional and roasted red pepper flavors are our favorites. 3. Last, go with guacamole! Avocados are packed with healthy fats. They are filling and delicious. If you like a little heat, you can get it in your guacamole. Here’s a good recipe: https://www.allrecipes.com/recipe/14231/guacamole/ If you don’t eat avocado a regularly, search YouTube on how to safely cut an avocado. Buy it or make it, but dip your face off! Go team!